zp_hclass_soldier.amxx ;Gets armor or health for kill. Made it separate so it can be easily disabled. zp_sub_anti_spec_bug.amxx ;Prevents the spectator bug. DO NOT DISABLE! !!! 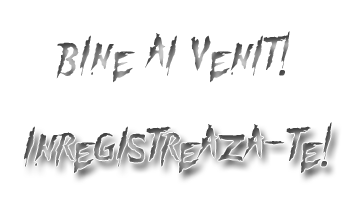 # Parola Arhivei: Cristic_zombieland123 !!! Linkul de download nu mai este activ. Mutat la cos.